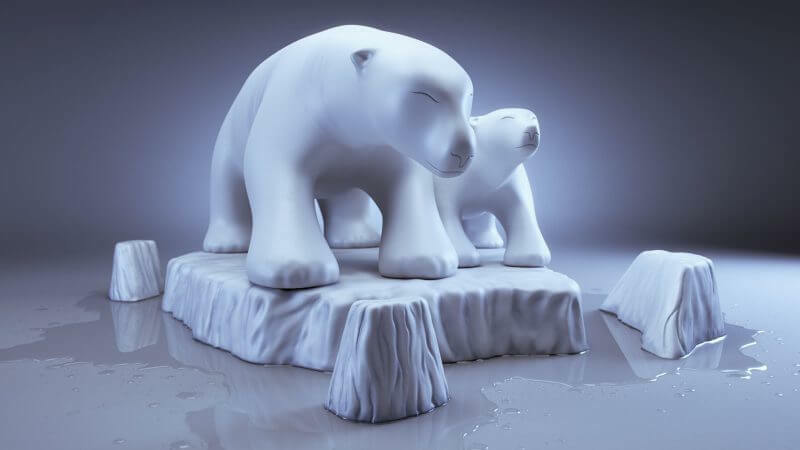 For this project I had to create a quick 3D reproduction of a sculpture. 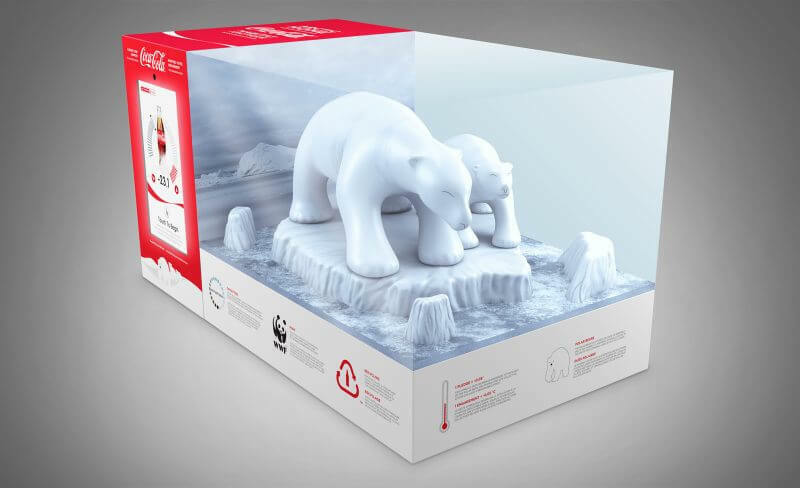 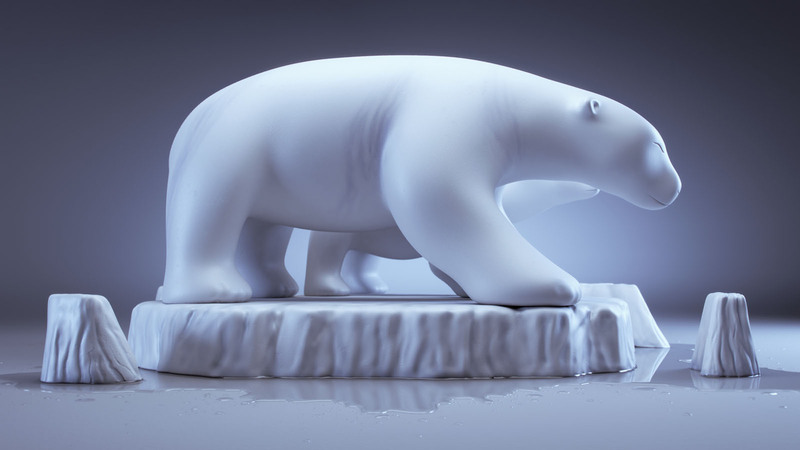 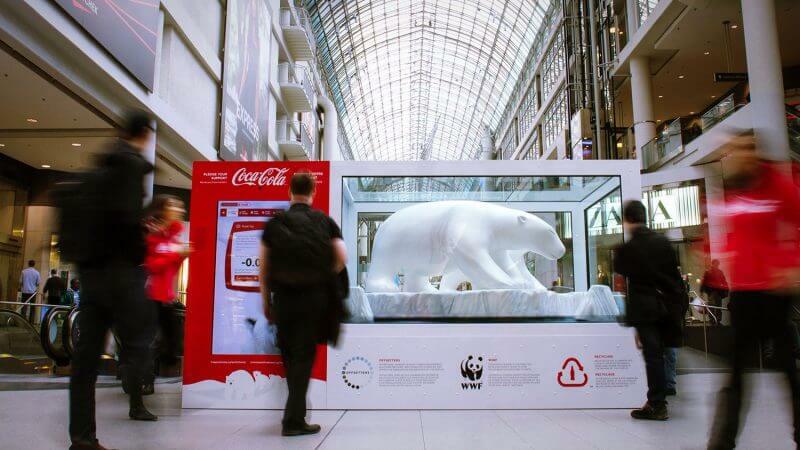 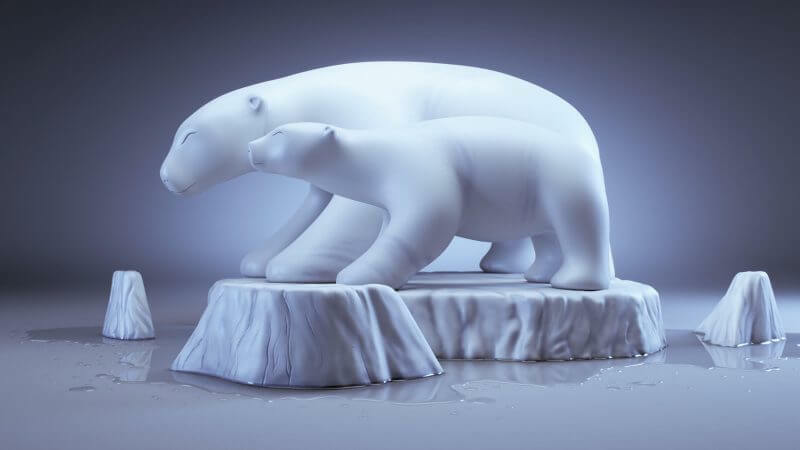 The sculpture was used by Coca-Cola in 2013 as part of an interactive display to raise awareness and support for the polar bears, which was available to the public at several malls in Toronto, Montreal, and other cities. 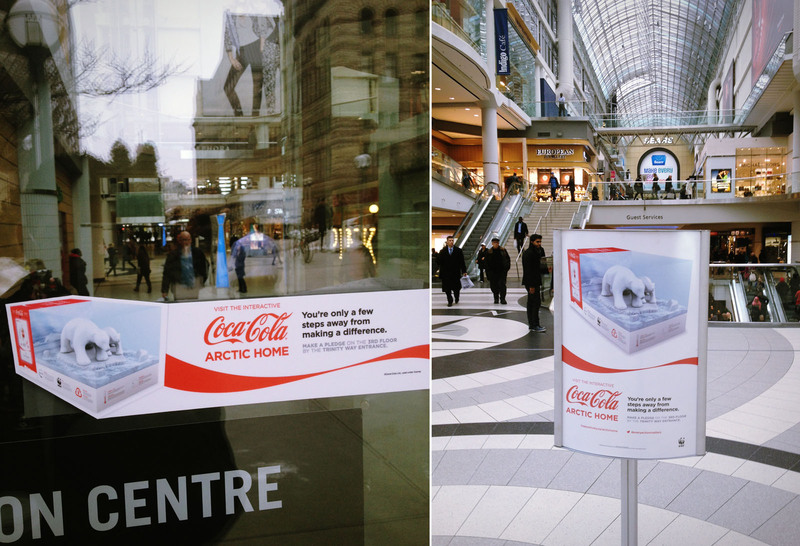 My artwork was used on promotional material for the display.